I don’t know about you, but as soon as someone mentions Sigma, I immediately think of their make-up brushes! Matter of fact, I think of their highly coveted Flat Kabuki F80 brush. They are also know for their brush cleaning mats and have beautiful makeup products, their brushes are their best asset in my opinion. So what do I say when Sigma asks if I’d like to try some of their cruelty-free makeup brushes? Like I even had to think about it, I had to restrain myself from not adding a thousand exclamation marks to my response. 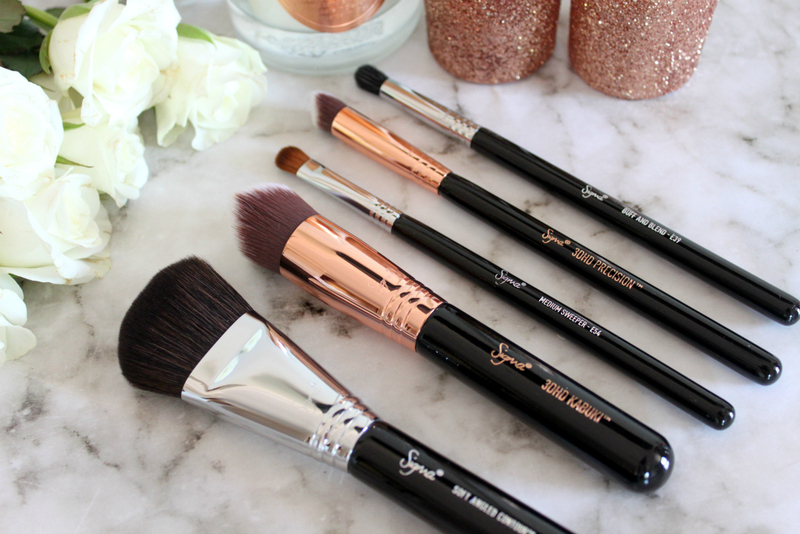 Below are my thoughts on five of the Sigma brushes which can be purchased online via the Sigma Beauty website (they offer free shipping for orders over $150.00) or you can also buy them from Turquoise Studios. 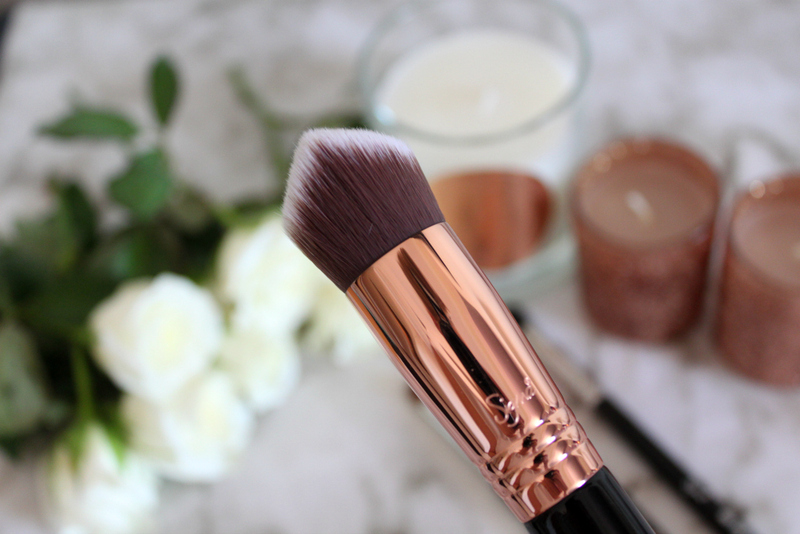 The first Sigma brush I am going to introduce to you is my absolute favourite! It’s the 3DHD Kabuki brush (patent pending). 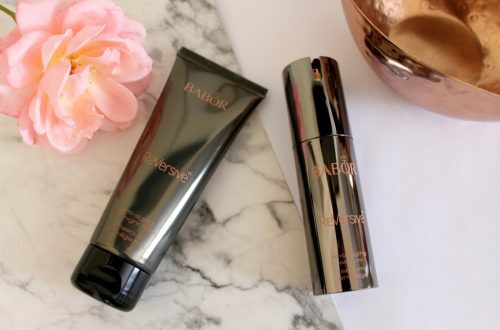 This multi-functional can be used to apply powder; liquid or cream products to your face. 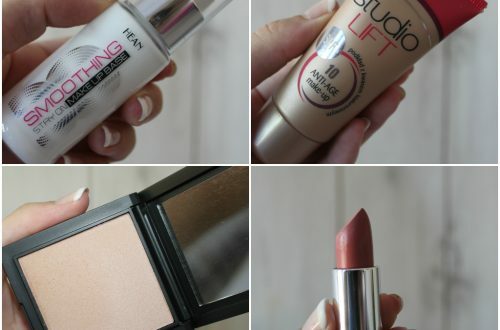 I use it to apply my foundation and it works like a dream. It has a double wedge flat surface that allows to apply your foundation with precision. The point allows you to apply makeup to the nooks of your face like around your nose. 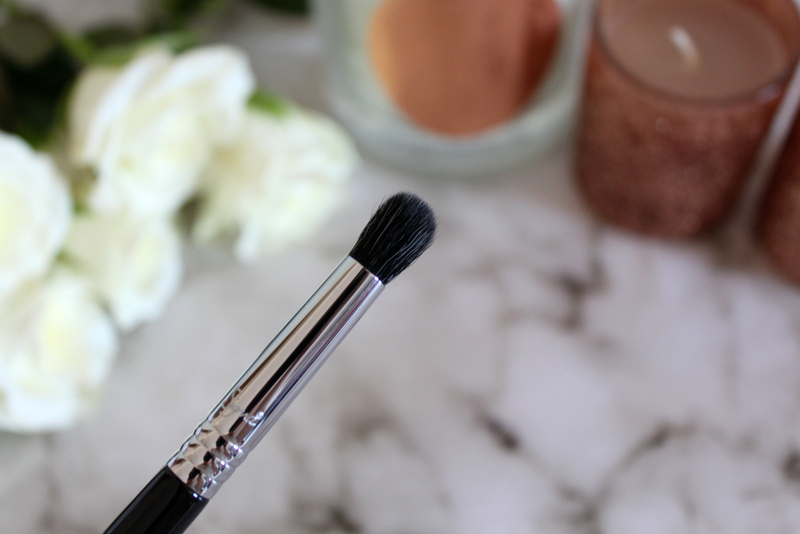 It’s density allows to buff your makeup in, which is one of my favourite features of this brush. 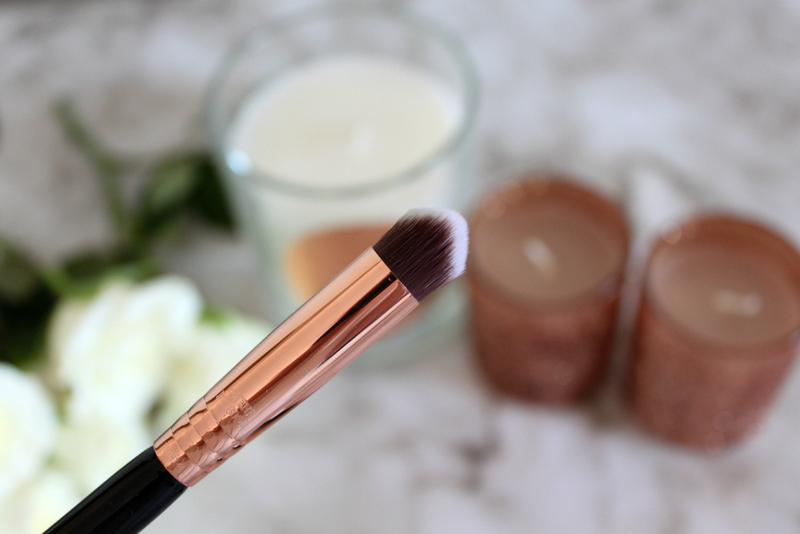 Plus, how gorgeous is the rose gold handle? This 3DHD Kabuki brush retails for $24.00 via Sigma Beauty or R545.00 from Turquoise Studio. Next we have the E39 Buff and Blend Brush. This dense brush head allows you to buff and blend in your eyeshadows. I especially love to use it when I do a smokey eye as it blends so well. This E39 brush is $16 via Sigma Beauty or R395.00 from Turquoise Studio. Meet the smaller version of the 3DHD Kabuki brush, the 3DHD Precision brush (patent pending). Able to create a precise yet buffered look like the Kabuki brush but with a better ability to get to every curve, crease and angle on your face. Perfect for blending in your concealer! This 3DHD Precision brush retails for $19.00 from Sigma Beauty or R490.00 from Turquoise Studio. 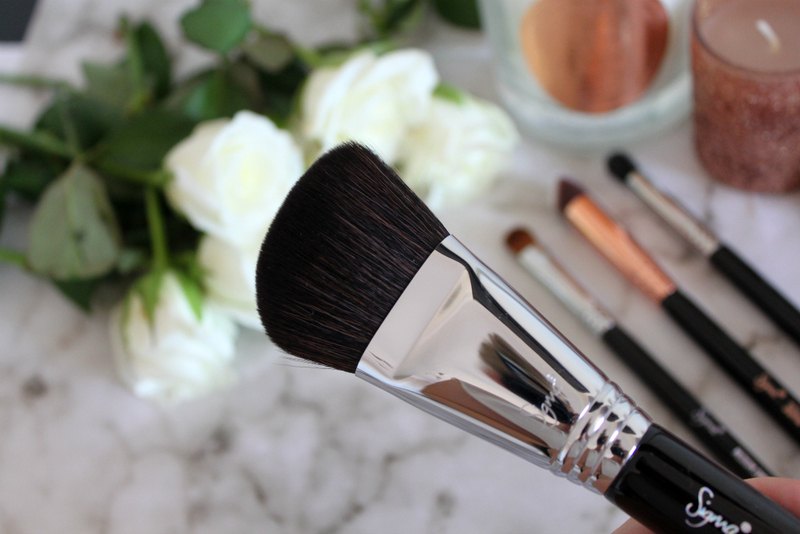 The F23 Soft Angled Contour brush is designed for applying a powder blush or bronzer to help define your cheekbones. The soft fibers of the brush let you achieve a gentle contoured look, perfect for someone like me that is still intimidated by contouring. This large F23 Soft Angled Contour brush retails for $24.00 from Sigma Beauty or R545.00 from Turquoise Studio. Last, but not least, we have the E54 Medium Sweeper. This eyeshadow brush allows you to apply your eyeshadow with more of a controlled effect. It can even be used for cream products. It allows you to add layers and then blend them together. This E54 Medium Sweeper retails for $14.00 from Sigma Beauty or R355.00 from Turquoise Studio. While I know these brushes are pricey, you are definitely paying for quality. They even come with a 2 year guarantee! If you are looking at splurging a bit and wanting to buy a brush, I highly recommend the 3DHD Kabuki brush as my top pick! Get it here from Sigma Beauty. 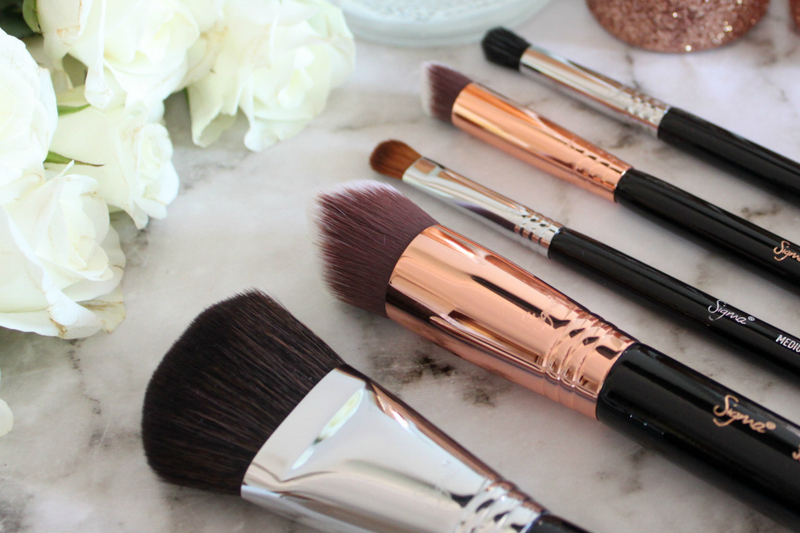 Do you own any Sigma Beauty brushes? Any I need to add to my list? 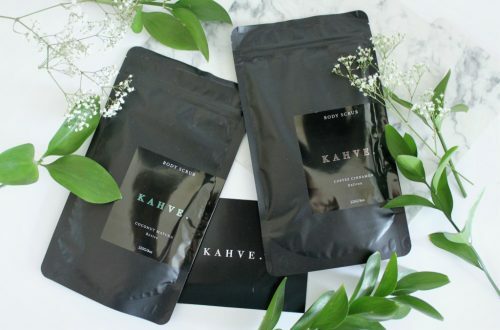 I didnt know they were cruelty-free so double yay!! I am also loving the look of both the 3DHD Kabuki brush and 3DHD Precision brush. Would love to try these!! 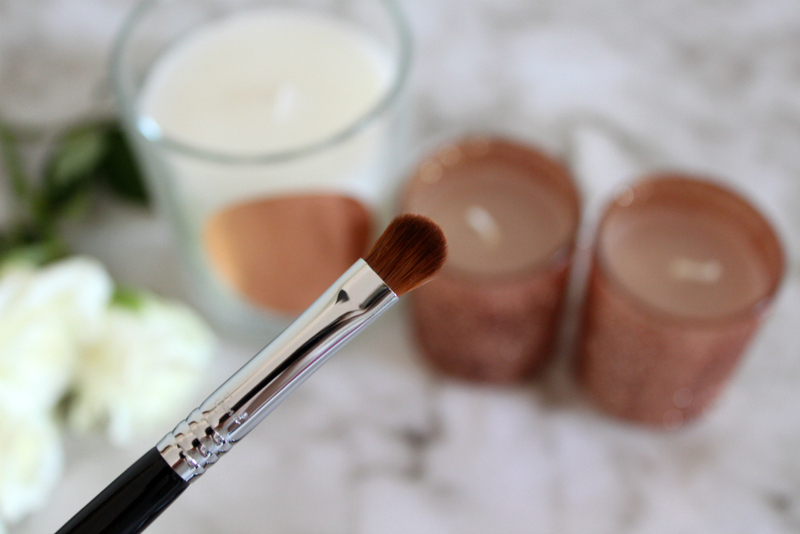 Eeeek that 3DHD Kabuki brush is so worth it!